Wrestling and politics have more in common than you think. 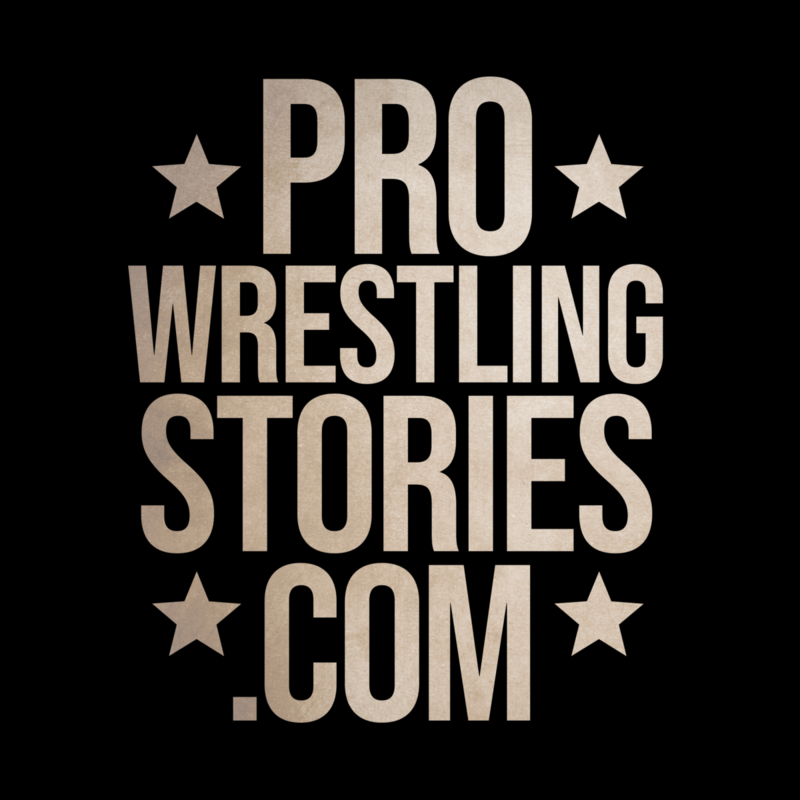 Pro wrestling is an industry fraught with backroom deals and double-crosses, shady associations and enormous egos. So maybe it’s no wonder so many wrestlers pursue politics after their days in the ring come to an end—it’s familiar ground. 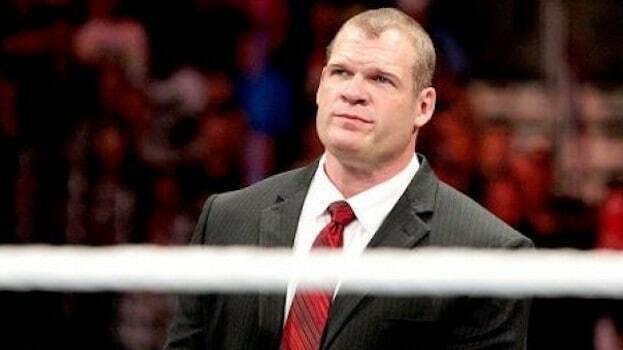 Glenn Jacobs—better known as former WWE world champion Kane—is the latest pro grappler to mix wrestling and politics by throwing his hat into the, ah, ring, announcing his candidacy for mayor of Knox County, Tennessee, where he owns an insurance business and lives with his wife, Crystal. While this is technically his first political race, Jacobs has been active in espousing Libertarian viewpoints and was approached in 2014 by a group of Tea Party Patriots who tried to persuade him to run against incumbent Republican U.S. Senator Lamar Alexander. Ultimately, Jacobs chose not to run against Alexander. But with Knox County Mayor Tim Burchett nearing the end of his term limit, the local political landscape looks very different. Despite labeling himself an outsider, Jacobs hit familiar conservative values during his announcement speech. Jacobs will face at least two other candidates. 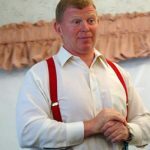 Knox County Commissioner Bob Thomas announced his intentions to run before the grappler made his own announcement, and the county sheriff, Jimmy “J.J.” Jones, has filed paperwork that signals his intent to run as well. Whether Jacobs will be successful is anyone’s guess. Wrestlers have often pursued public office, but they’ve met with varying degrees of success (and often a great deal of ridicule). Some consider running for office only to back out at the last minute. Editor’s update (August 3, 2018): We are happy to announce that Glenn Jacobs won the Knox County Mayoral election in Tennessee. Jacobs officially will take over as mayor of Knox County on Sept. 1. 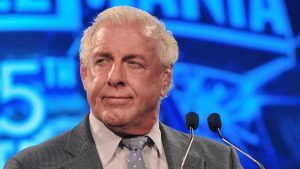 Wrestling and Politics: Ric Flair for Governor? Take Ric Flair, for example. In the late 1990s, the Nature Boy explored the possibility of running for governor of North Carolina on multiple occasions. Flair has been active in fundraising for GOP politicians in the state and has had a good relationship with past legislators and governors. Flair even went so far as to announce his intention to run in 2000, and 2004. But a campaign never materialized. As late as 2008, Flair was still mulling his options, but a conversation with another blonde bomber may have stopped him from pursuing elected office. 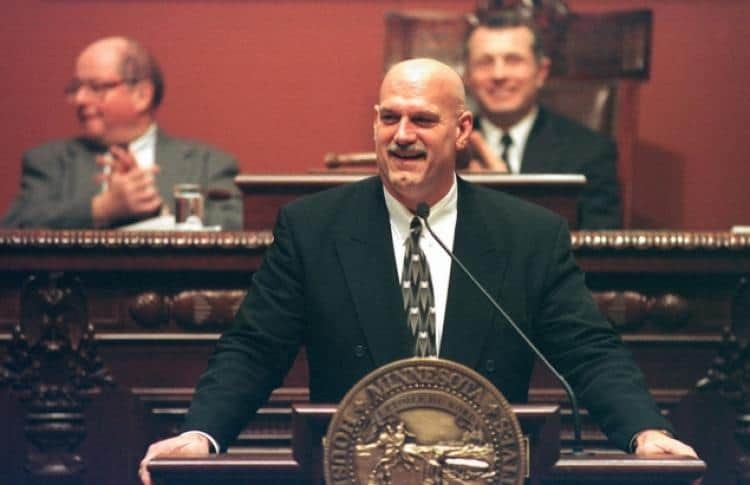 Jesse ‘The Body’ Ventura, a retired wrestler and maverick politician unexpectedly elected governor of Minnesota from 1999-2003, revealed during a podcast that Flair had sought his advice, but Ventura convinced him he shouldn’t mix wrestling with politics, due to some of Flair’s own legal challenges. While the political climate in 2017 is different than in the early to mid-2000s, Ventura believed Flair would have trouble adjusting to the transparency needed to win the governor’s mansion in the Tar Heel state. Jessie Ventura, of course, knows what he’s talking about. Well before Donald J. Trump would parlay voter dissatisfaction and a sense of shameless self-promotion into an Electoral College victory, there was Jesse Ventura. During the 1998 Minnesota governor’s election, Ventura capitalized on his fame as a wrestler and actor, riding to an improbable win as a third-party candidate. Ventura took 37 percent of the vote as the Reform Party candidate, besting Hubert Humphrey III and St. Paul Mayor Norm Coleman. Ventura’s close advisers say that Trump’s victory map was much like the Minnesota election, slightly changed due to the burst of technology and connectivity that has happened here in the second decade of the new century. “Donald Trump’s campaign is just Jesse’s campaign writ very large, with more money and some hugely advantageous communications tools” such as social media and online organizing, Hillsman said. But there was an element of Bernie Sanders’s optimism and hope in Ventura’s campaign, as well. After initially funding his campaign with $250,000, most of Ventura’s funding came through small donations of $50 or less and selling $22 T-shirts. Ask people in Minnesota about Ventura, and the results are a mixed bag. Sometimes when mixing wrestling and politics the old TV Persona can get in the way. After campaigning partially on a tax cut, he did refund part of Minnesota’s budget surplus to taxpayers. But even in that, the former governor’s ego got in the way. He referred to those refunds as “Jesse Checks.” And those checks kept coming to Minnesotans for three straight years until the state ran into financial trouble. While Ventura did oversee the installation of a light-rail system in the Twin Cities and allocated more money for schools, many observers noted that as an outsider, he tired quickly of the day-to-day grind of governing, and he clashed frequently with other elected officials and NPR radio personality Garrison Keillor. Toward the end of his first term as governor, Ventura announced that he would not seek another term. Still, Ventura is the most successful American wrestler-turned-politician since Abraham Lincoln. Most of the time, wrestlers who go into politics end up doing the J-O-B. 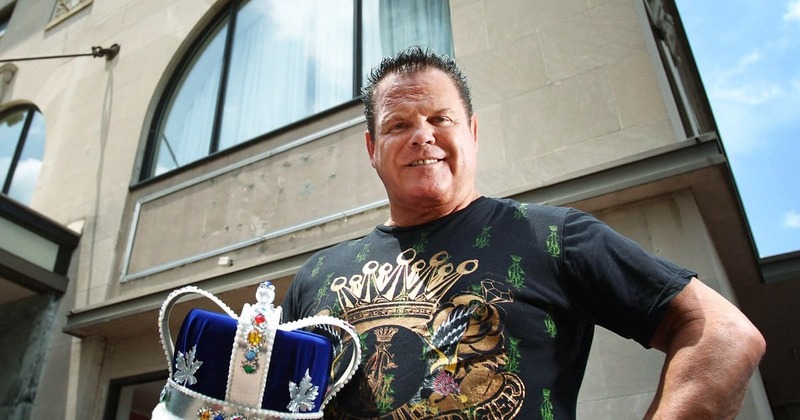 Jerry Lawler is a beloved icon in Memphis, so a mayoral bid was not out of the question. What’s surprising is that Lawler lost two elections in his hometown, and rather badly at that. In 1999, the semi-retired wrestler and co-host of WWE’s RAW television show decided to mix wrestling and politics by launching a bid to become the mayor of Memphis. In a crowded field that included 15 candidates, Lawler pulled down 11.7 percent of the vote, ahead of 12 of the other challengers. Unfortunately for him, incumbent mayor Willie Herenton won more than 45 percent of the vote, breezing past the crowded field for another four years in office. The fans may have wanted it, but it wasn’t meant to be for The King to become Mayor of Memphis. While much of Lawler’s platform was laudable— his platform included making the streets safer for residents, beautifying the city, and improving the quality of education. He also promised to attract businesses to Memphis, improve the flow of traffic, create more parks, and decrease property taxes. 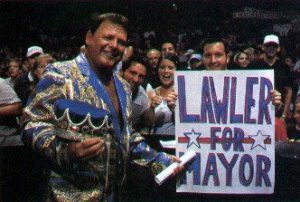 Lawler’s bid for mayor came in the months following Ventura’s rise in Minnesota, and the King had high hopes for an upset bid. 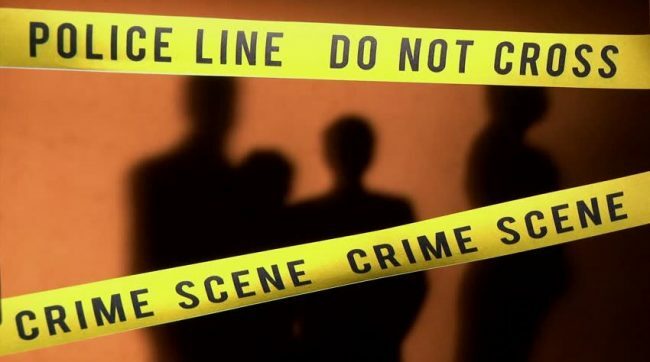 That didn’t happen, and The New York Times speculated that it was partially because he was indicted on charges of attacking a police officer prior to the election in a dispute over parking at the airport. But his showing was strong enough that Lawler mounted another campaign for mayor, this time in the summer of 2009, during a special called election. Lawler struggled this time, bringing in only 4 percent of the vote and finishing fifth in the race. Those election losses might be the only real jobs the King did over a 30-year career headlining in Memphis. Wrestling and Politics: The All-American Boy Bob Backland for Congress — Was it a Stunt? Bob Backlund’s place in wrestling history is secure. 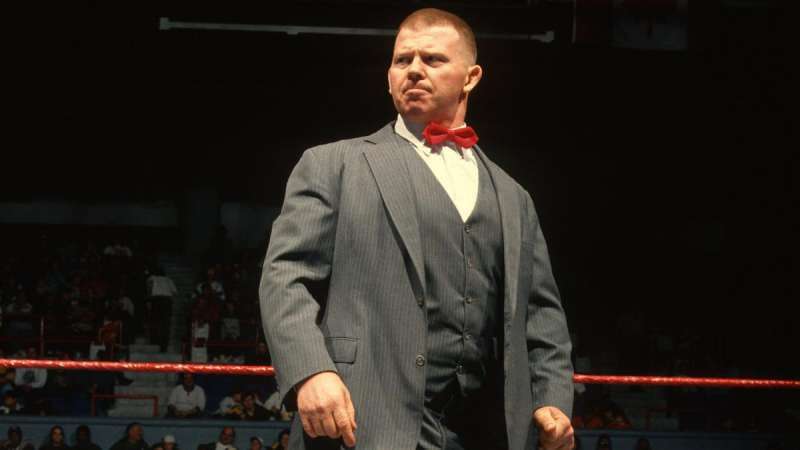 Despite the current backlash against his late-70s ‘Howdy Doody’ look and his 1990s run as a crazy heel who ‘snapped’ and went after fallen opponents, Backlund was a legitimate wrestler with great credentials. He was an NAIA national wrestling champion, and Vincent J. McMahon hand-picked him to dethrone Superstar Billy Graham for the WWF title. Backlund kept the belt, too, taking on all comers over a period of four-plus years before dropping the strap to the Iron Sheik in December of 1983. Backlund ran for Congress in 1999 (sensing a pattern yet? ), campaigning for the seat representing Connecticut’s First District. For him, mixing wrestling and politics was unsuccessful, but his tours engaged voters and brought them out—even if it was only to vote against him. While Backlund’s populist run was covered in a front-page New York Times story, that didn’t turn into much momentum for him back in his home state. In fact, Michele Jacklin, a political columnist for the Hartford Courant, essentially called Backlund’s candidacy exactly what it was: a stunt. Backlund lost to Larson, and badly. He didn’t even win a single town in the First Congressional District. When asked if he would run again, Backlund was noncommittal. He’s most recently been spotted as Darren Young’s “life coach” on WWE programming. And then there’s Rhyno, the tough-as-nails former ECW world champion, most recently seen in the WWE teaming with Heath Slater. While the team won championship gold (technically bronze, I guess? 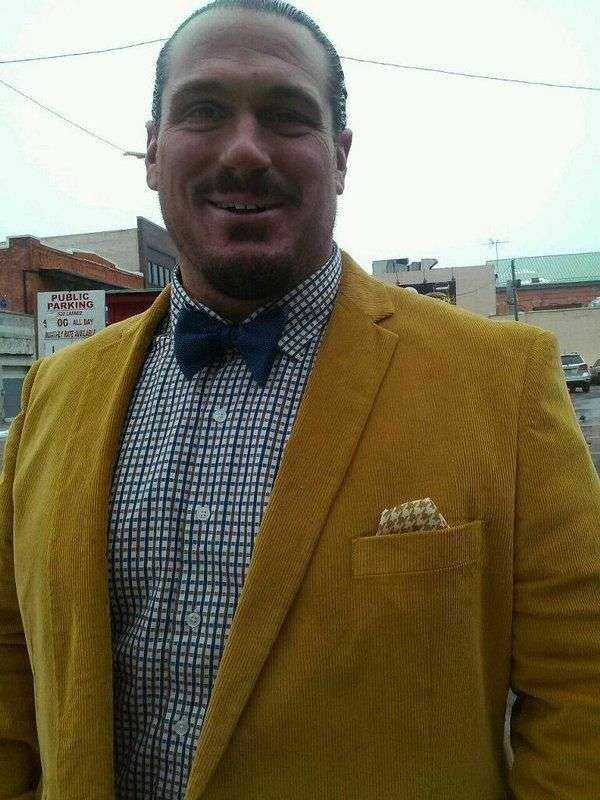 ), Rhyno’s alter ego Terry Gerin didn’t quite have the same luck when it came to running for statewide office in his native Michigan. While more than 13,000 people voted for Gerin, who won the Republican primary by a mere 54 votes, his democratic opponent, Abdullah Hamoud, tallied more than 21,000 votes, according to The Press and Guide, a Dearborn, Michigan newspaper. Unlike Backlund, Gerin was endorsed by a major newspaper when the Detroit News chose him over his GOP opponents. Unfortunately for him, Gerin was running in a district that leaned heavily toward Democrats. His schedule did him no favors, either, as he was on the road for WWE for much of the campaign. In his concession speech on Facebook Live, the candidate lauded the efforts of his supporters. While Gerin did not say whether he would seek elected office again, he encouraged his supporters to stay politically active and involved in their communities. But while some wrestlers like Rick Steiner (Cherokee County, Georgia, Board of Education) and B. Brian Blair (County Commission, Hillsborough County, Florida) have had successful stints in local politics, no country embraces wrestling and politics like Japan does. Essentially, Inoki tired of the slow process of official channels and approached Hussein on his own, using his reputation as a wrestler and performer. Inoki was able to persuade Hussein, in part, because he was negotiating with the dictator not as an agent of the Japanese government, but as an agent representing the peaceful will of the Japanese people. While the hostage crisis went on for month and Inoki made repeated trips to Iraq, each time making a little more progress than the last. Finally, after multiple ploys and a ‘festival of sport’ sponsored by Inoki, the last of the hostages (41 of them, in fact) were freed. 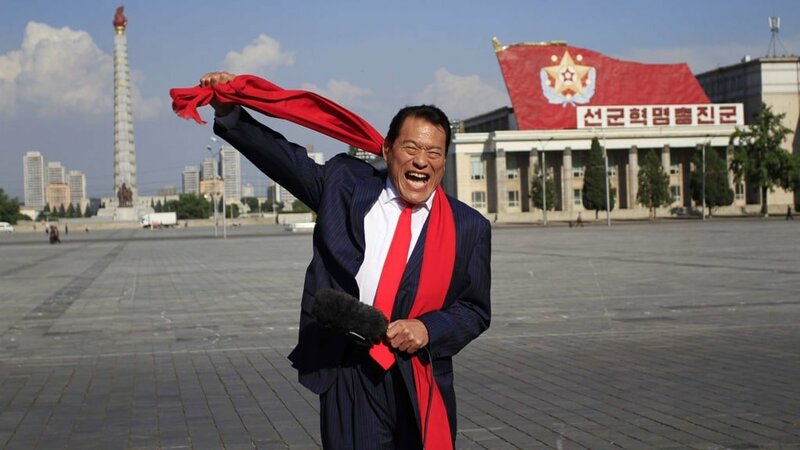 That’s when Inoki made the move from popular wrestling to politics. But it wouldn’t last. Multiple scandals beset the Japanese hero, and he retired from political life for 18 years, until 2013, when he again campaigned and won a seat in the House of Councillors. And he’s convinced that what worked with Hussein can work with North Korea. Since his re-election, he’s visited Kim-Jung Un on multiple occasions, fearlessly inserting himself into slow-moving machinations despite protests from his own country and party. Inoki’s story is long and involved. He’s considered running for mayor of Tokyo, and he has helped create at least two political parties in Japan: the Sports and Peace Party, and the Assembly to Energize Japan. At this point in his life (he’s 74), he seems to see himself as more of a statesman than anything else, and he understands his unique standing in Japan and Asia and is determined to use it to effect some change on that part of the world. 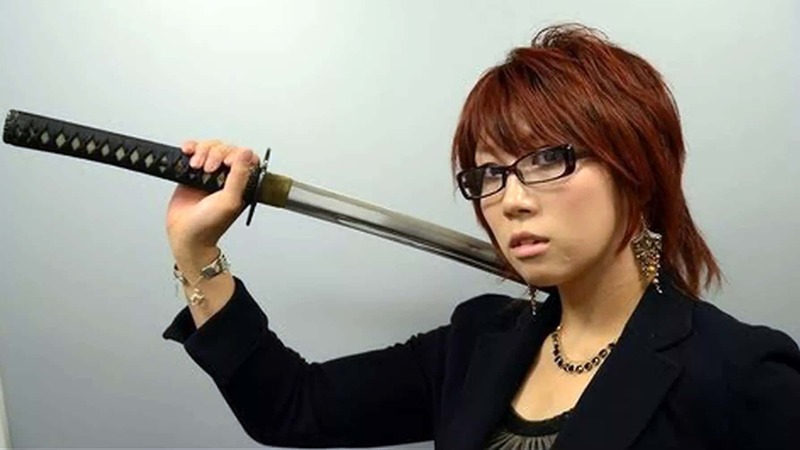 Other Japanese wrestlers have gone on to have prominent political roles as well. Hiroshi Hase, a former wrestler for both New Japan and All Japan, is currently a part of the presidential cabinet, serving as Minister of Education, Culture, Sports, Science and Technology. That, of course, is after a career in the House of Councillors and the House of Representatives in the National Diet. Hase was the second professional wrestler elected to national office, after Inoki. Still, others have served as well, including Atsushi Onita and the Great Sasuke, who was the first masked wrestler elected to national office. So while many American wrestlers have mixed wrestling and politics, Japanese wrestlers seem to have perfected actually getting elected. We won’t know for a while how Glenn Jacobs will fare in his race for mayor of Knox County—that election held until May 2018—but one thing’s for sure: he wants to represent the place he calls home.